In music as in love, one + one can add up to…not two but a new and greater one. 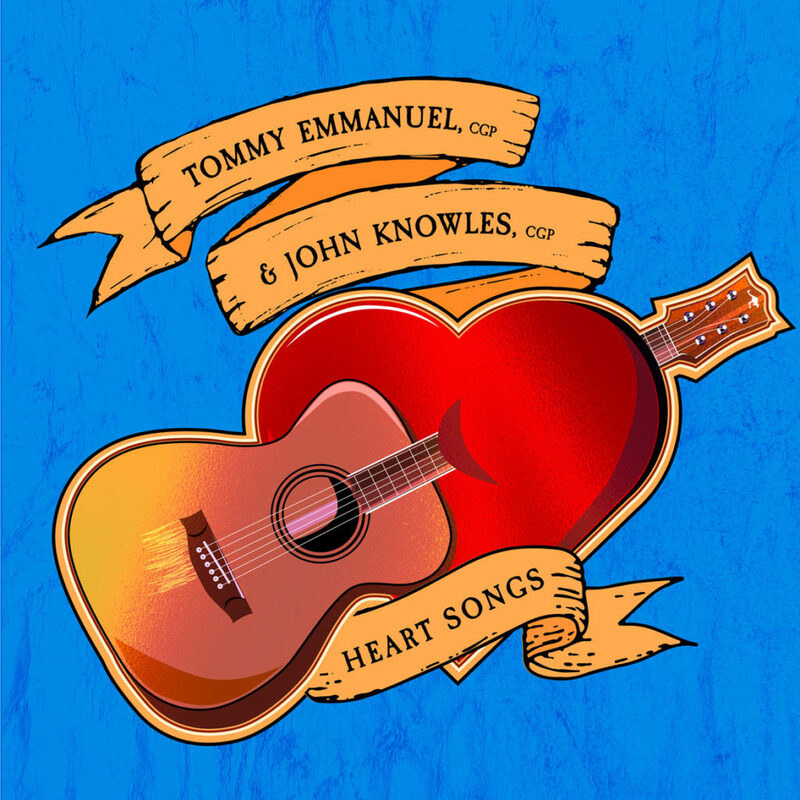 On HEART SONGS two of the world’s greatest guitarists, TOMMY EMMANUEL and JOHN KNOWLES, make this clear. Both are masters of their instrument, honored by the iconic Chet Atkins with the rare designation of CGP (Certified Guitar Players). EMMANUEL has twice been voted Best Acoustic Guitarist by readers of Guitar Player magazine and has been honored as both a Member of the Order of Australia and an official Kentucky Colonel. KNOWLES is a Grammy winner, a member of the National Thumb Picker’s Hall of Fame and editor of the respected FingerStyle Quarterly. 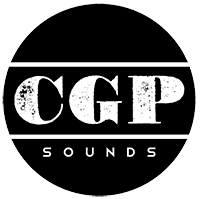 On these and every other track—Billy Joel’s “Lullabye (Goodnight, My Angel),” Bonnie Raitt’s “I Can’t Make You Love Me,” Michael McDonald’s “I Can Let Go Now,” the unforgettable “Where Is Love” from Oliver!, plus one original composition from each player—HEART SONGS celebrates the music that has moved listeners. And it reminds us too of a different kind of artistry, a magic more subtle than dexterity and flash can achieve alone. So it’s true: One + one = one. And that one includes us all.